financial investment roadshow ground transportation. assist its clients at anytime. After receiving the client's itinerary, we will check over all details to ensure there will be no problems with the booking. As the job goes live, the chauffeur will be contacted prior to the scheduled pick up time to reconfirm all job details. We then send a SMS to the passenger with chauffeurs name and contact number. You will find that Avantgarde Chauffeur Drive have the expertise to be the ideal company to deliver ground transportation for your financial roadshows in Edinburgh. 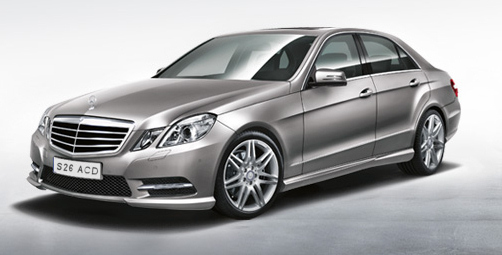 areas of Edinburgh with Private Chauffeur Service in Mercedes S Class, E Class and Viano.